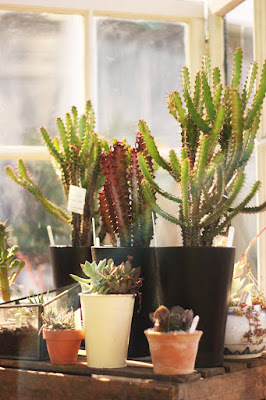 Thanks to Instagram and the rise of bloggers there's been a new found love for plants amongst a younger generation. Think about how many times you've seen the perfect bunch of peonies and immediately posted to Instagram, worn a flower crown or simply bought yourself a set of succulents for your bedside table. 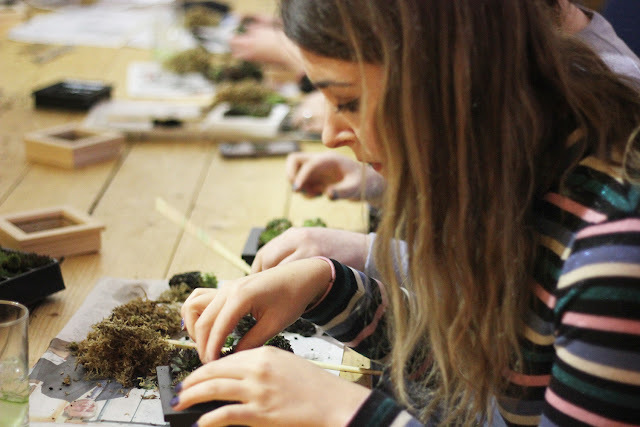 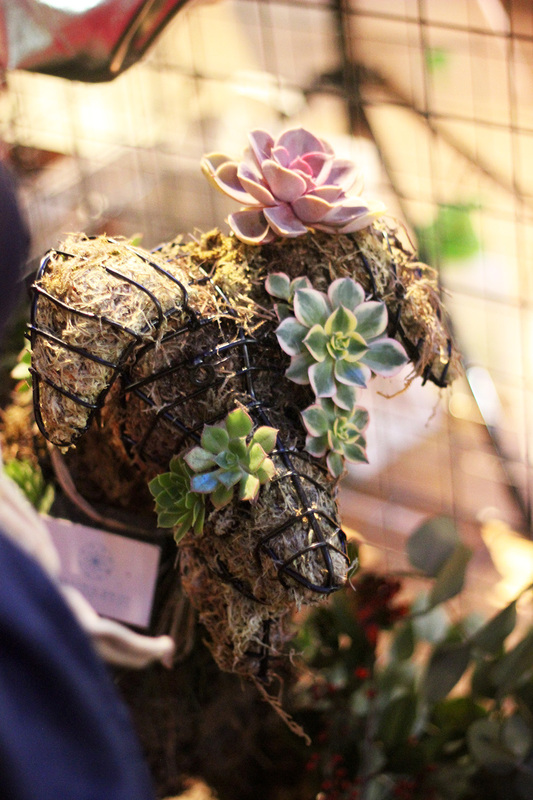 I visited The Urban Garden Show at the beautiful Royal Horticultural Society with a few other bloggers to find out a little bit more about plants and see what other people are doing to encourage us to get more involved! 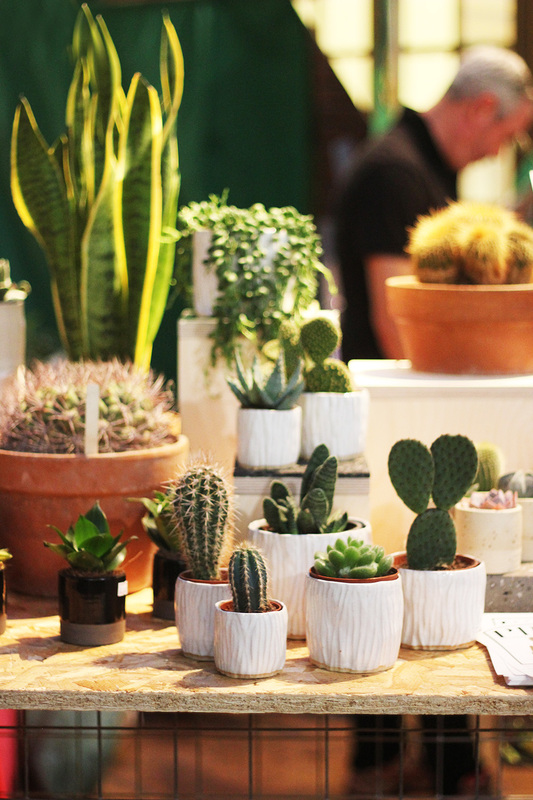 Lots of exhibitors were at the show including Instagram's favourite, Grace & Thorn who had a little stand full of cactus and succulents. 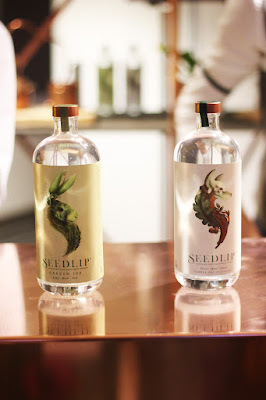 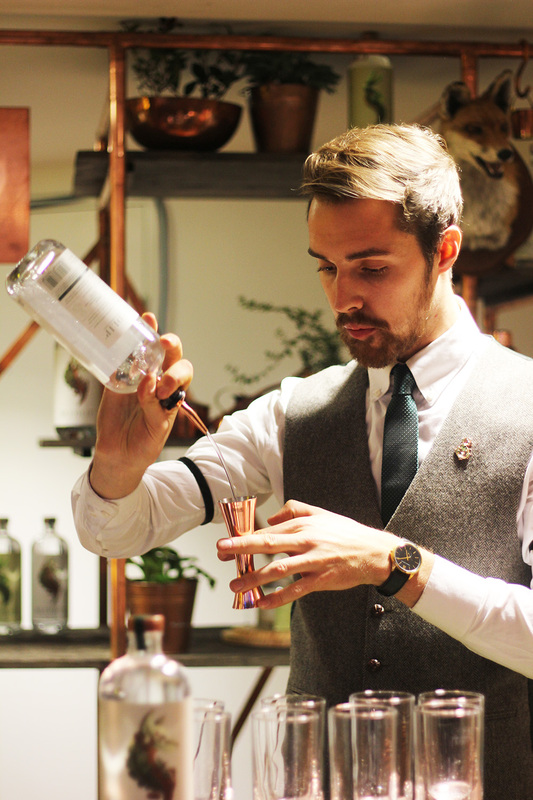 One brand that I really wanted to find out more about was a non-alcoholic drinks company, Seedlip. So many people who are my age don't drink alcohol, so I thought what they offered was really interesting, as quite often the soft drink options on a menu at a bar or restaurant are quite boring, but they offer a much more sophisticated alternative. I have an interview with the brand here! 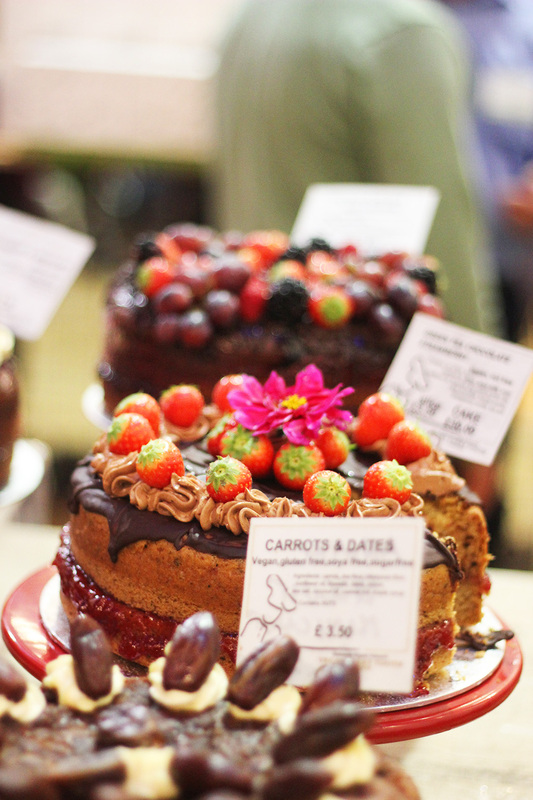 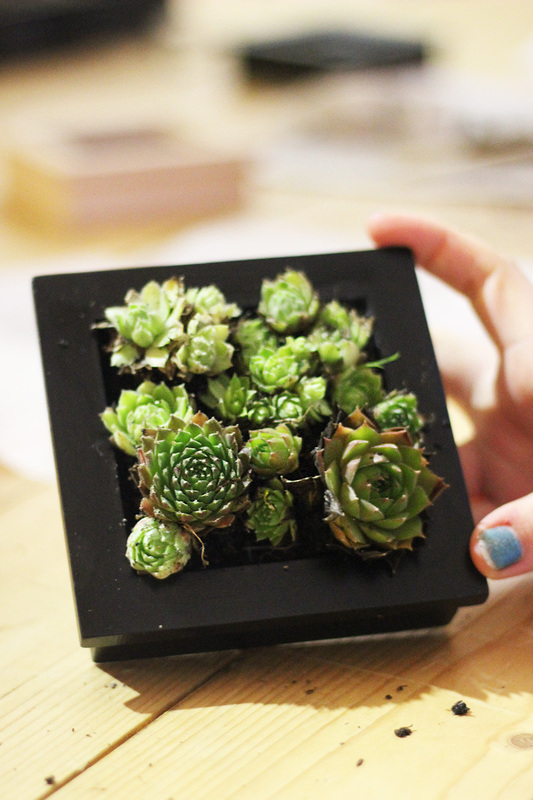 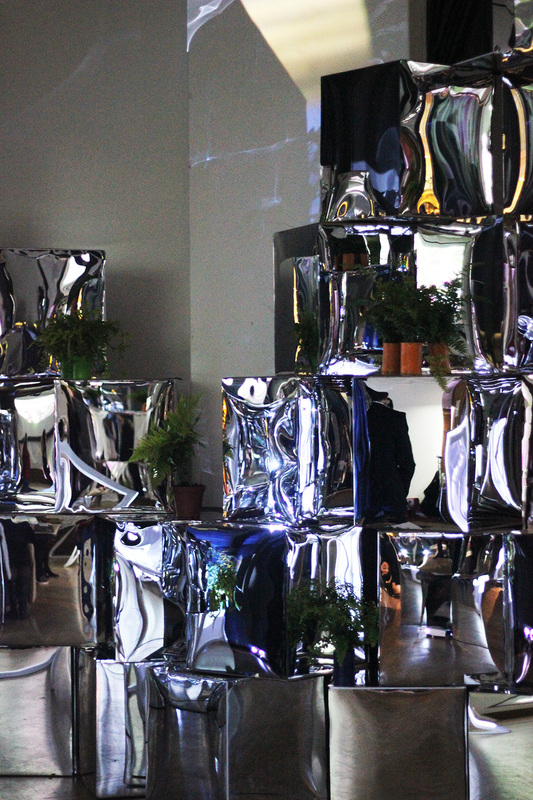 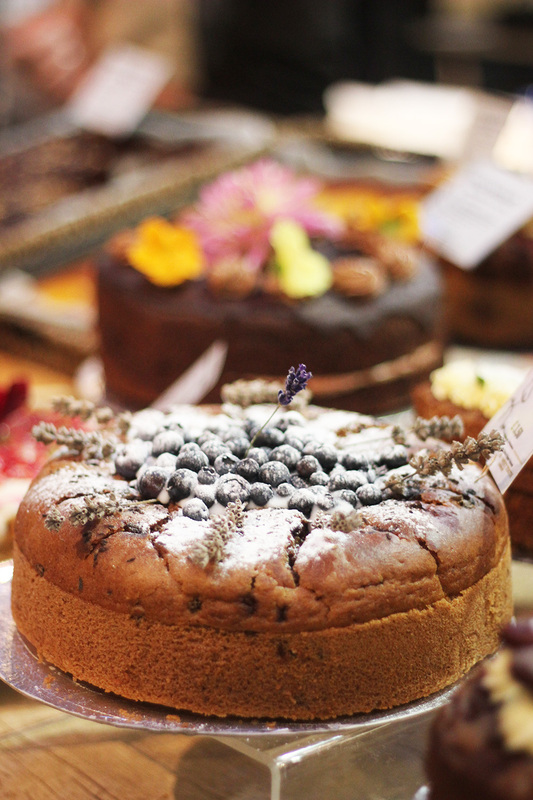 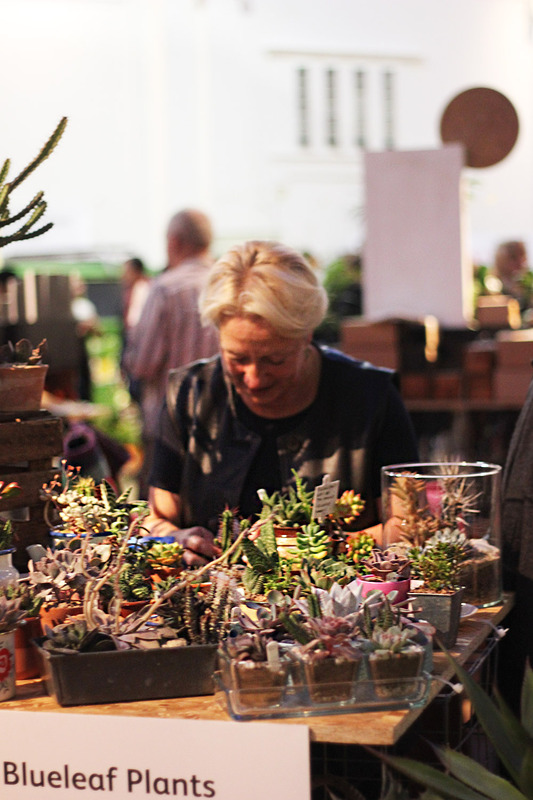 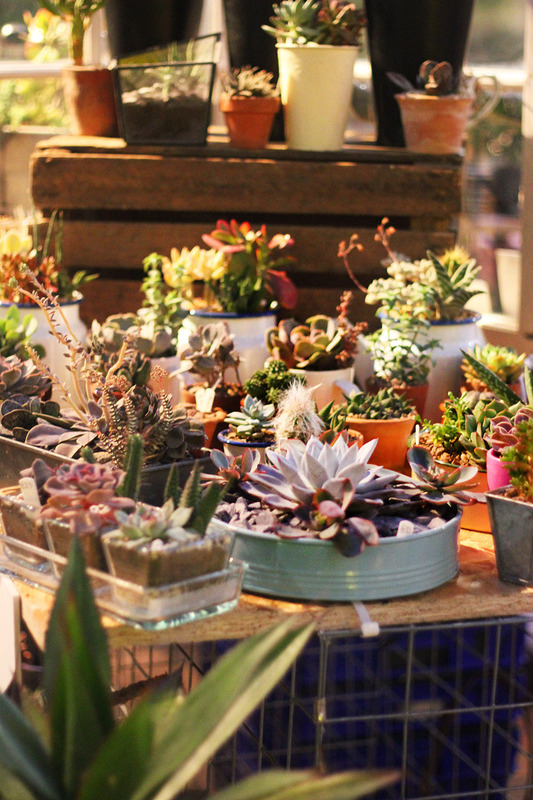 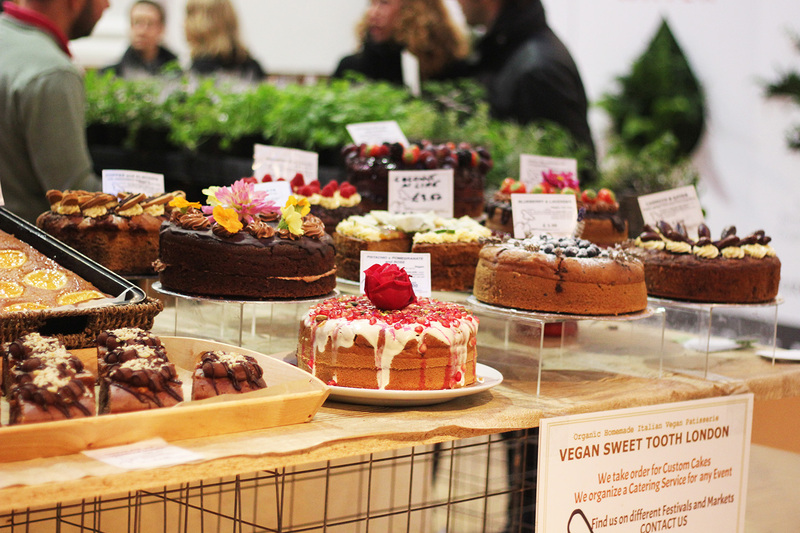 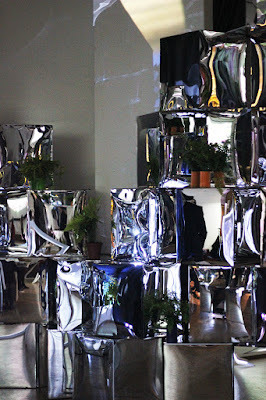 I've put together a photo diary of my evening at the show including images of my 'living frame' made out of sempervivums (house leeks), cakes from a vegan bakery (Sweet Tooth London) and all of the photos of Cacti you'll ever need! Enjoy! 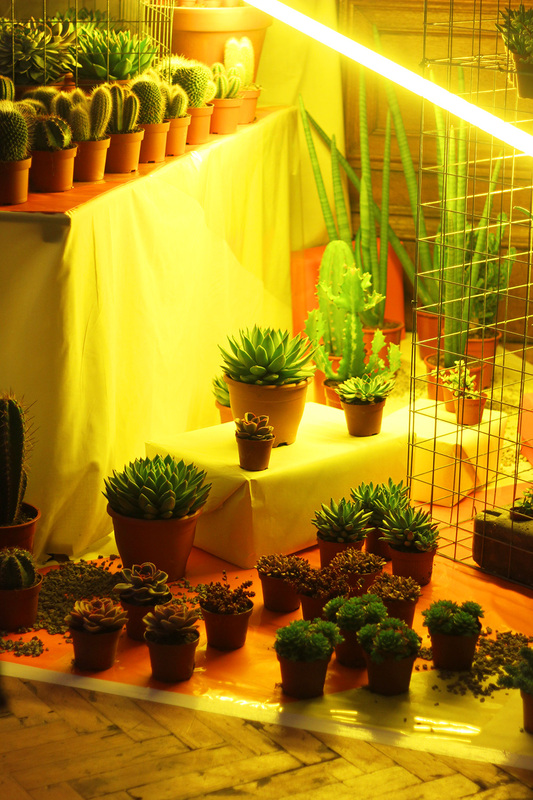 the plants and the food are looking amazing !